LIVONIA – Officials at Ushr Inc., providers of high-definition road mapping used to develop autonomous and connected vehicle technology, announced that the company had been acquired by Japan’s Dynamic Map Platform Co. Ltd. Terms of the transaction were not disclosed. Like Ushr, Dynamic provides accurate, high quality road maps used for autonomous and connected vehicle technology — in Dynamic’s case, in Japan. Using survey-grade LiDAR and camera technology, Ushr has mapped all controlled access highways in the United States and Canada — road features are represented in the map to within approximately four inches of geospatial accuracy. When combined with vehicles equipped with sensors and software enabling autonomous driving, Ushr’s HD maps allow self-driving cars to safely operate on mapped roadways, providing precise lane centering, smooth control through curves, and the ability to anticipate roadway changes. 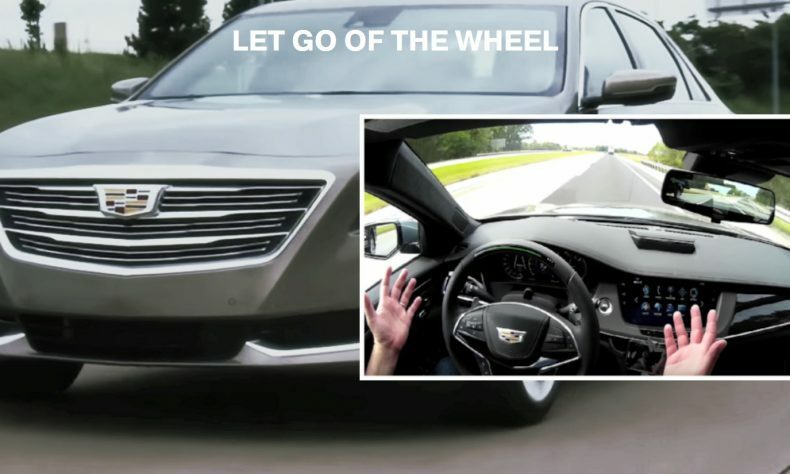 Ushr’s map technology was integrated into General Motors’ Super Cruise, the hands-free advanced driver assistance system for the highway, available in the 2018 Cadillac CT6. Besides EnerTech, Ushr’s investors include GM Ventures, Zurich, Switzerland-based Emerald Technology Ventures, and Atlanta, Ga.-based Forte Ventures. More at www.ushrauto.com or www.dynamic-maps.co.jp/en. Posted in Acquisitions, Autonomous VehiclesTagged Autonomous Vehciles, Dynamic Map Platform Co. Inc., featured, Livonia, Mapping, Tokyo, Ushr Inc.